Laid-back luxury is so much better than being primped to perfection. When your hair is less than perfect add a touch of adornment instead of taming every last strand. 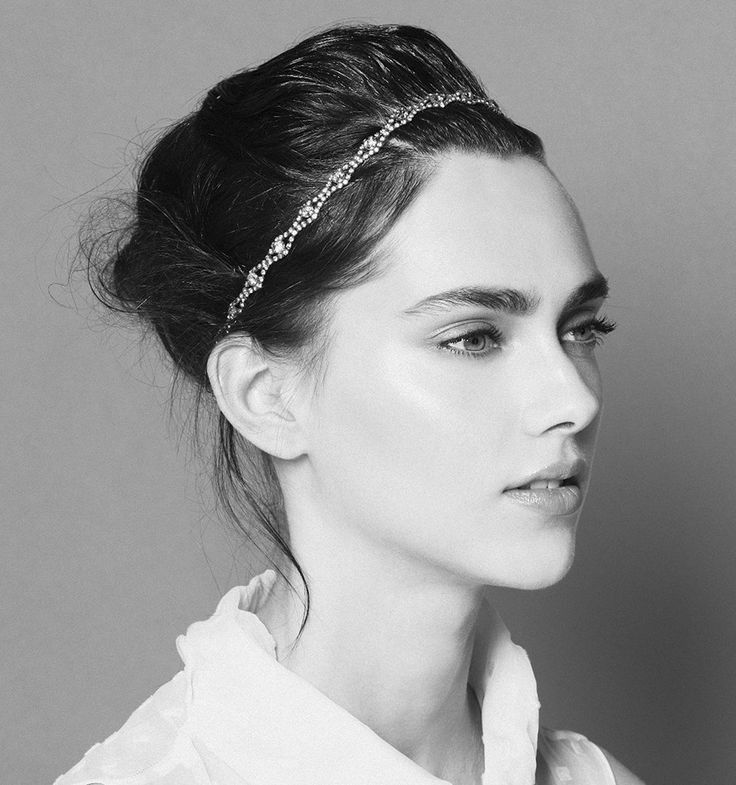 Hair jewelry can help you embrace the frizz, the flat, the untamed and elevate it to something spectacular indeed. After all…perfection is overrated!